How does the American Congress view Egypt, as it provides the latter with constant military and economic assistance? 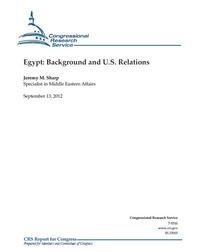 This report provides a brief overview of the key issues for Congress related to Egypt and information on U.S. foreign aid to Egypt. 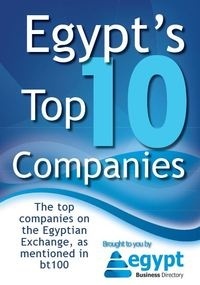 The United States has provided significant military and economic assistance to Egypt since the late 1970s. U.S. policy makers have routinely justified aid to Egypt as an investment in regional stability, built primarily on long-running military cooperation and on sustaining the March 1979 Egyptian-Israeli peace treaty. Successive U.S. Administrations have viewed Egypt’s government as generally influencing developments in the Middle East in line with U.S. interests. U.S. policy makers are now grappling with complex questions about the future of U.S.-Egypt relations, and these debates and events in Egypt are shaping consideration of appropriations and authorization legislation in the 112th Congress. All whitepapers are available to you and free of charge. This whitepapers is provided by Congressional Research Service.